These chocolate truffles are made using avocados. Avocados add a nice creaminess and smoothness that you look for in chocolate truffles. 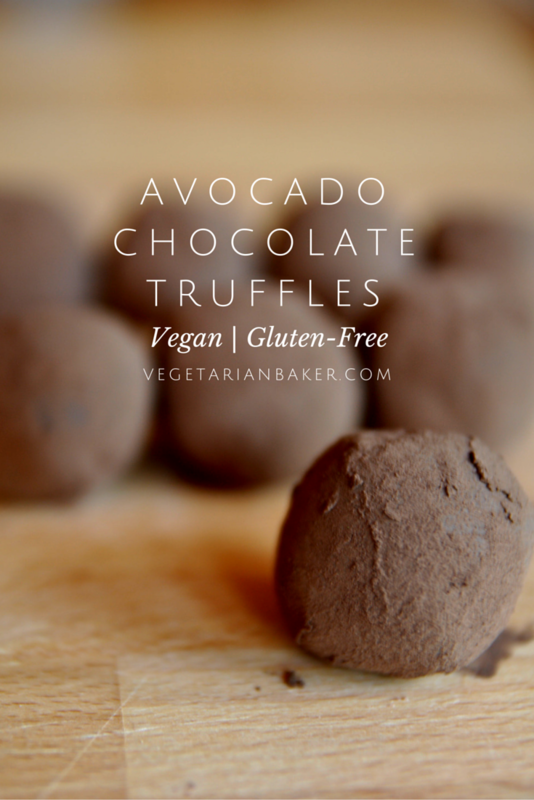 Avocado Chocolate Truffles require only 3 ingredients and about an hour of your time. 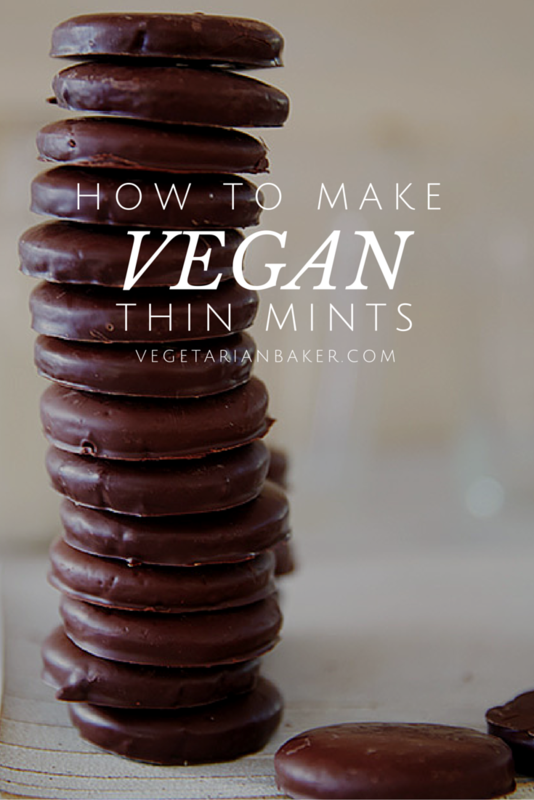 They are really delicious and you can feel a little bit less guilty about eating them. If you have recipe you would like to see me make, let me know in the comments below. Let me know of what you think of this recipe on via twitter or instagram (@vegetarianbaker & #thevegetarianbaker). These chocolate truffles are made using avocados. Avocados add a nice creaminess and smoothness that you look for in chocolate truffles. Ripened Avocado | 1 ea. Vegan Dark Chocolate | 10 oz. Sweetened Cocoa Powder | 3 Tbs. Melt your chocolate using a microwave or double boiler until it is completely smooth. In a food processor, add your ripened avocado and melted chocolate. Blend until smooth (about 1 minute). Transfer your avocado chocolate mixture to a bowl and place into a fridge. Allow it to completely set before continuing on to the next step. Using a portion scoop or tablespoon, scoop out balls of your set mixture and place onto a lined sheet tray. Using your hands, roll the balls into more uniform and spherical balls. The heat of your hands will help in this process. 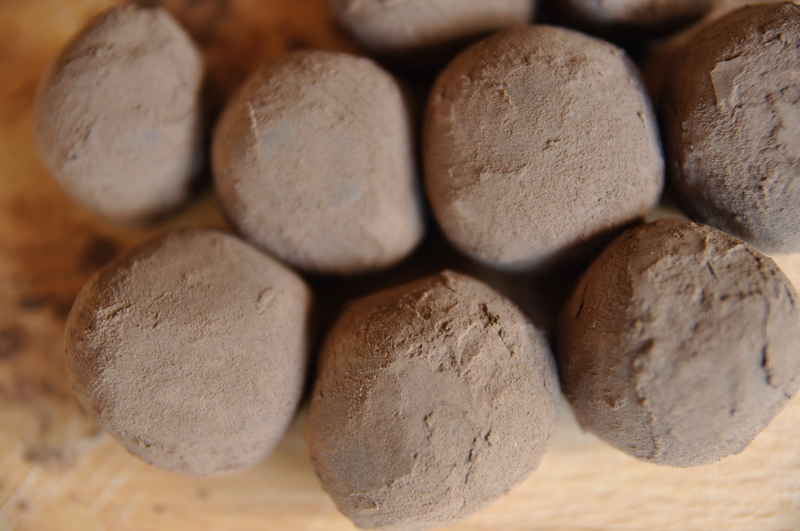 Once you have your truffles ready, you can optionally roll them into cocoa powder. This will help them from sticking together and more enjoyable to eat with your fingers.